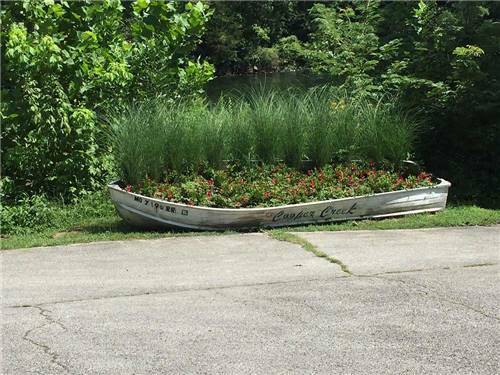 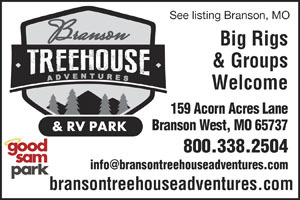 We found 51 Results for "Branson, MO"
WELCOME TO MARK TWAIN LANDING! 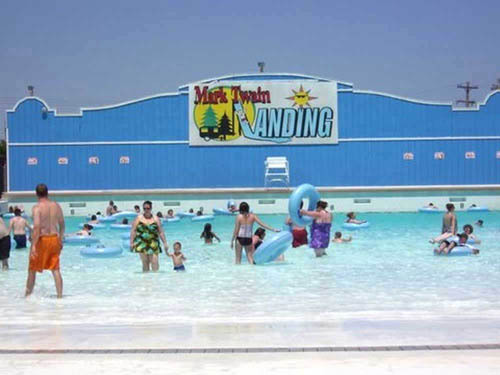 From our RV & tent sites, cabins, and motel you can walk to our Playland or Splash around in our water park and ride the waves. 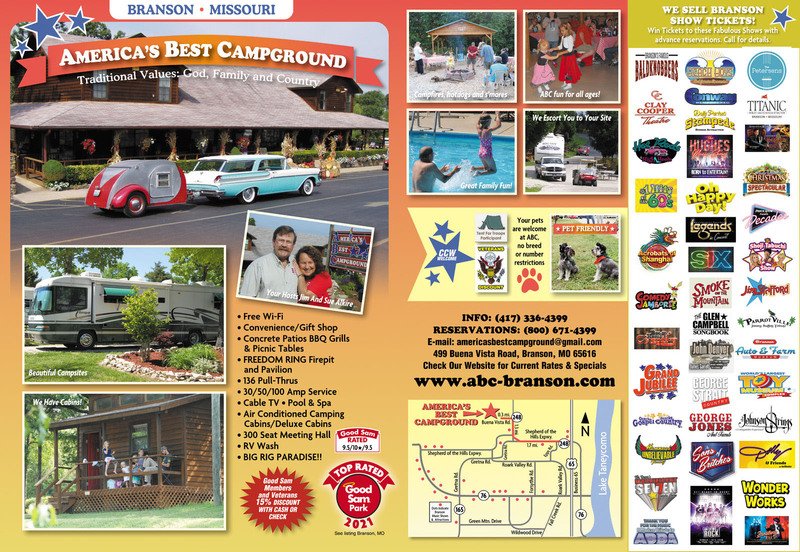 Enjoy the numerous area attractions as well as fishing and our fun-packed calendar of activities. 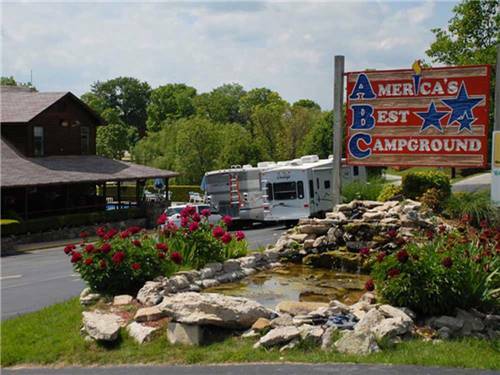 America's Best Campground's convenient location is city close & country quiet. 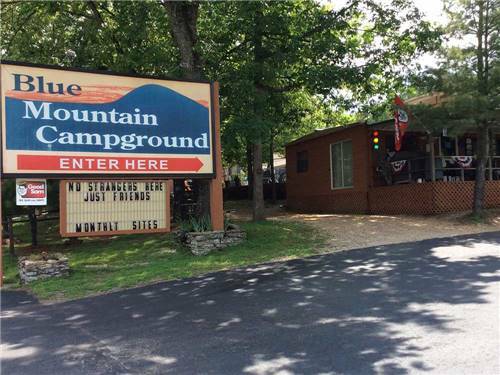 FREE WiFi, rallies & groups welcome. 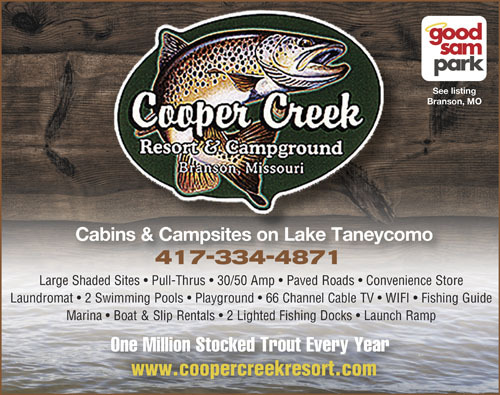 Come see why Good Sam Club's members voted us their exclusive Welcome Mat Award Winner 9 consecutive years! 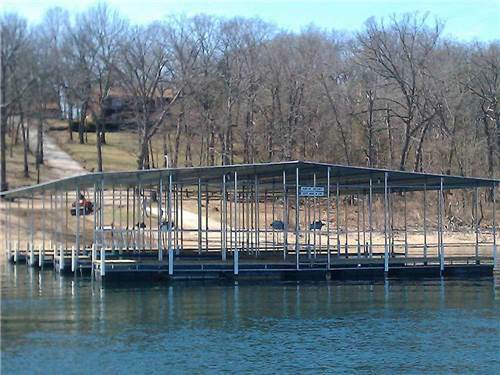 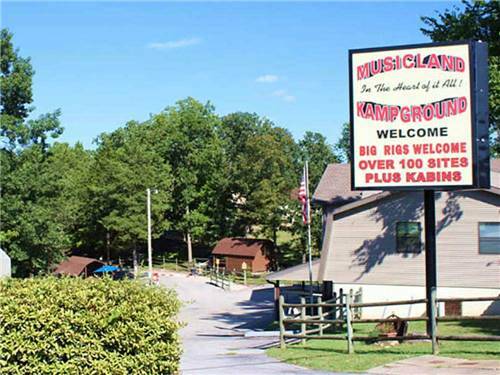 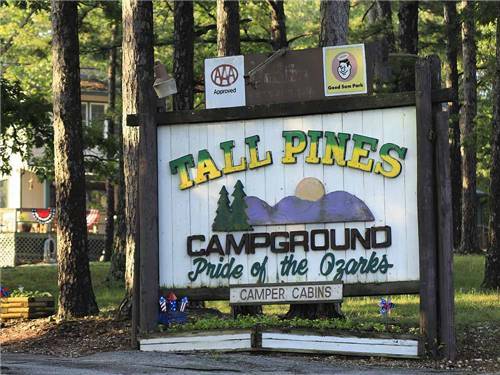 Musicland Kampground rests on 10 wooded acres in the heart of Branson with walking access to the entertainment. 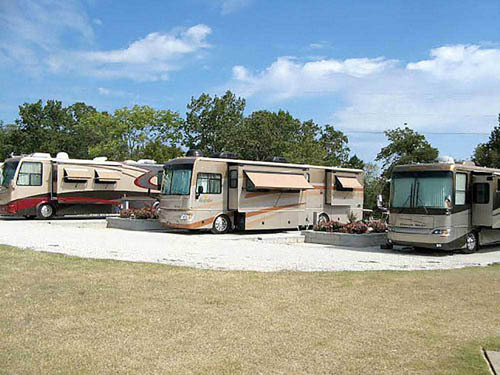 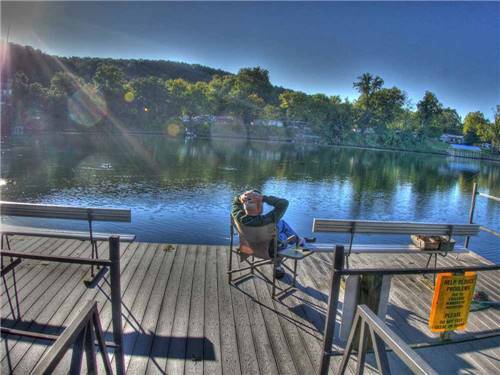 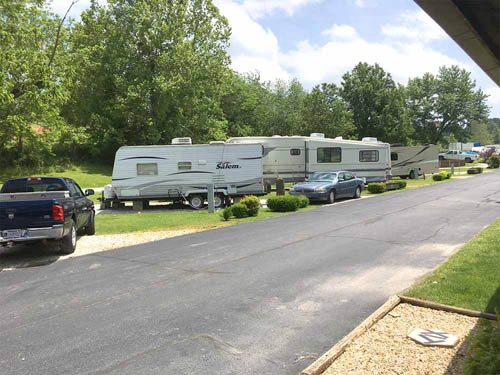 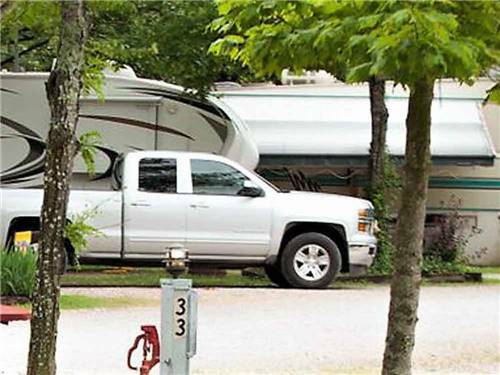 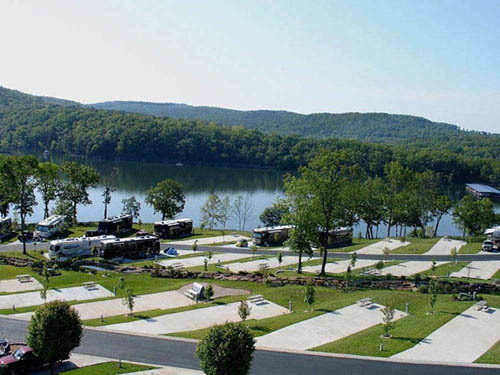 You'll love our relaxing park with RV sites, cabins, pool, laundromat, FREE Cable & Wifi, and CLEAN bathrooms!